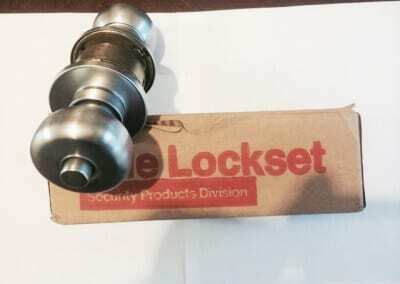 Get New Locks Installed By King Locksmith and Door! 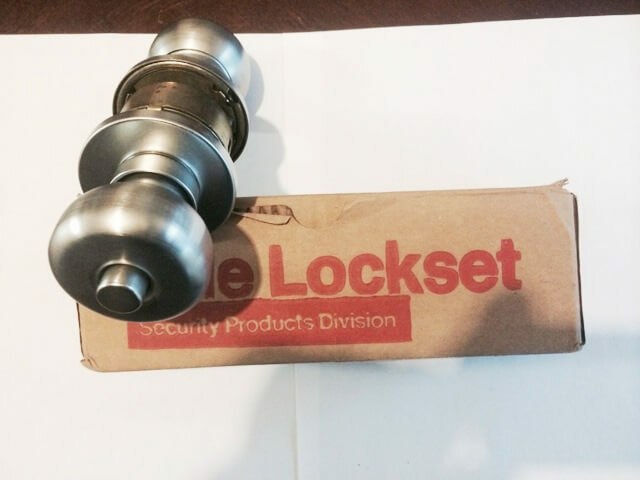 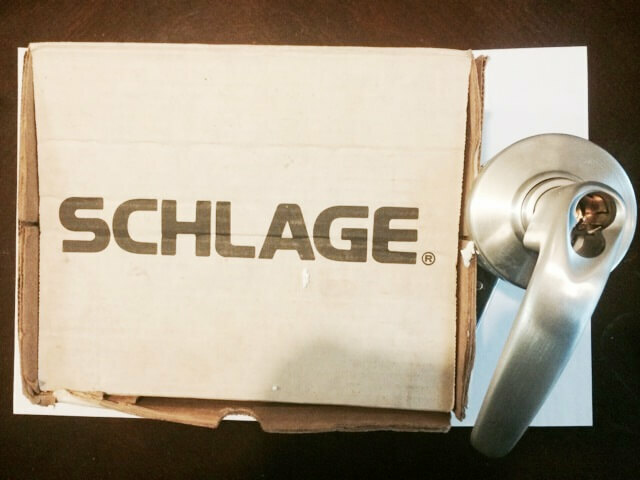 Do you want to replace your door locks? 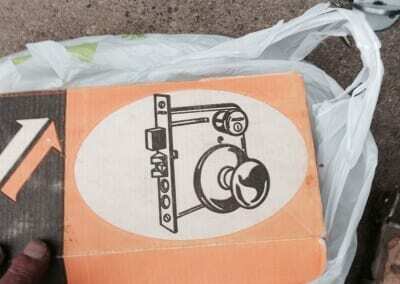 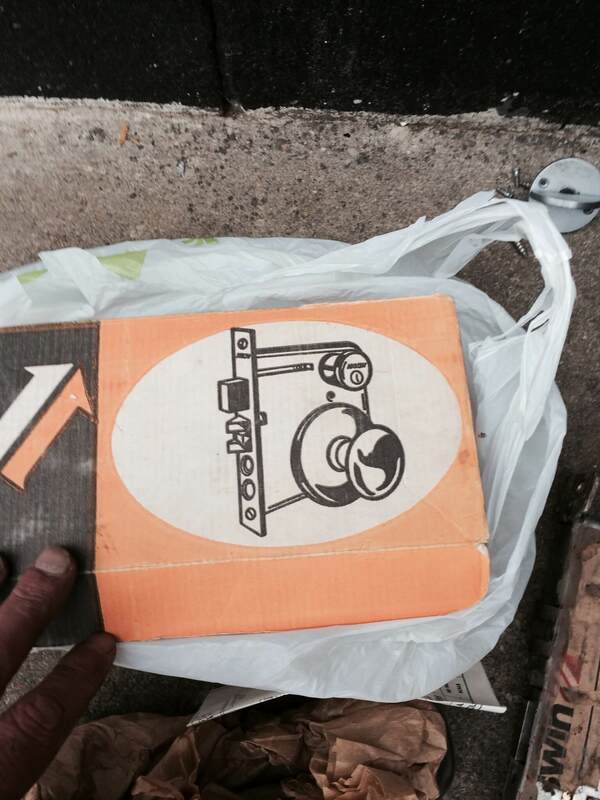 Or, want to upgrade your home security? 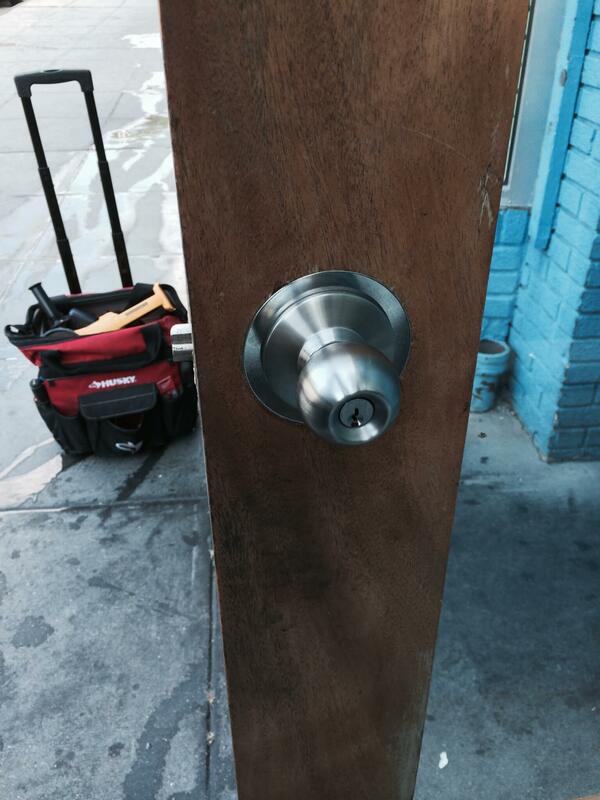 If yes, you’ve landed in the right place. 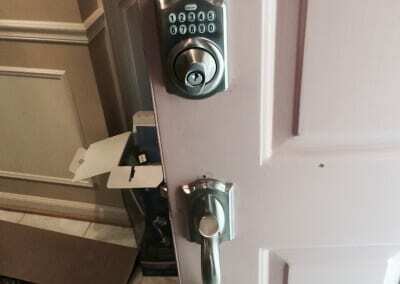 We, at King Locksmith and Door, offer exceptional residential locksmith services. 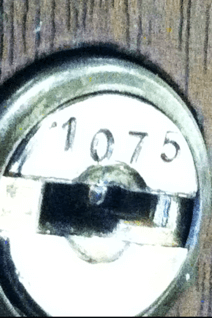 Just call us, and we will shortly send a locksmith specialist your way. 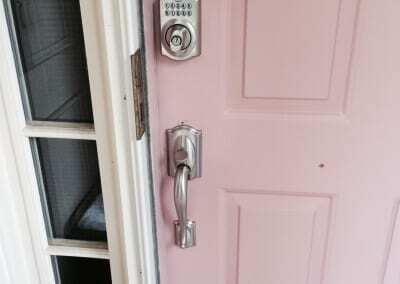 Whether you are locked out of your house or just lost your house keys, we can help you out. 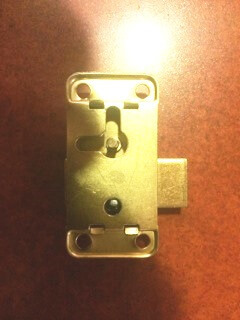 Our expert professionals are always there to provide you with the best solutions. 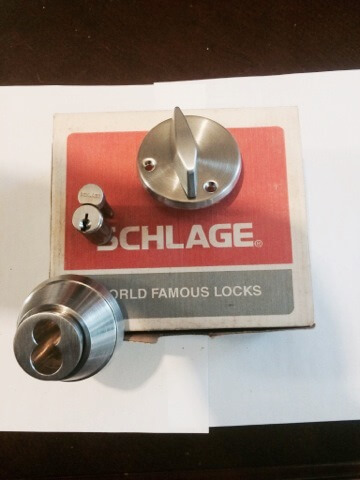 We are most reliable authentic locksmith services providers in Maryland and Washington DC. 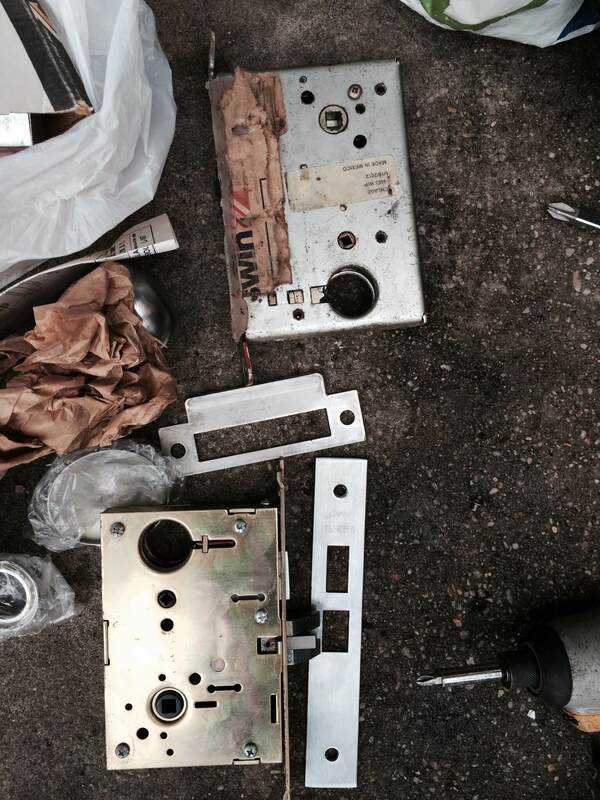 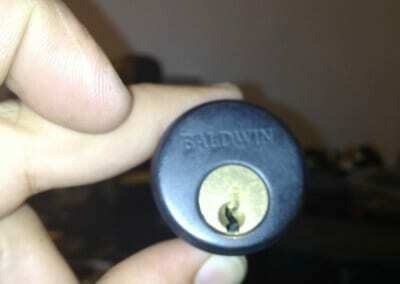 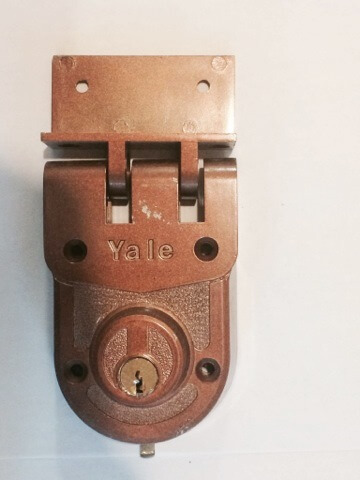 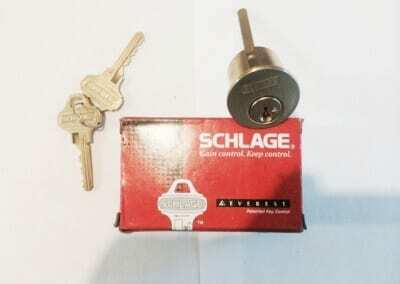 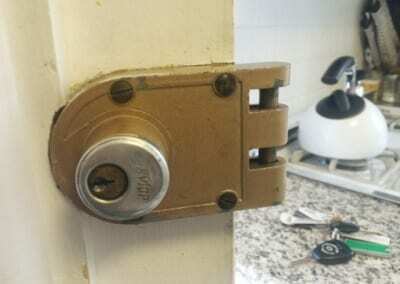 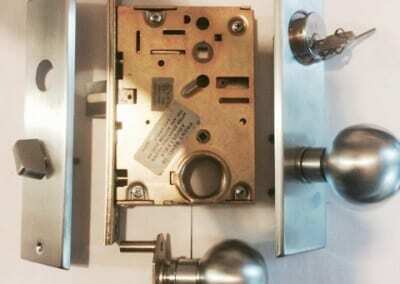 We install new locks, repair old locks and rekey locks. 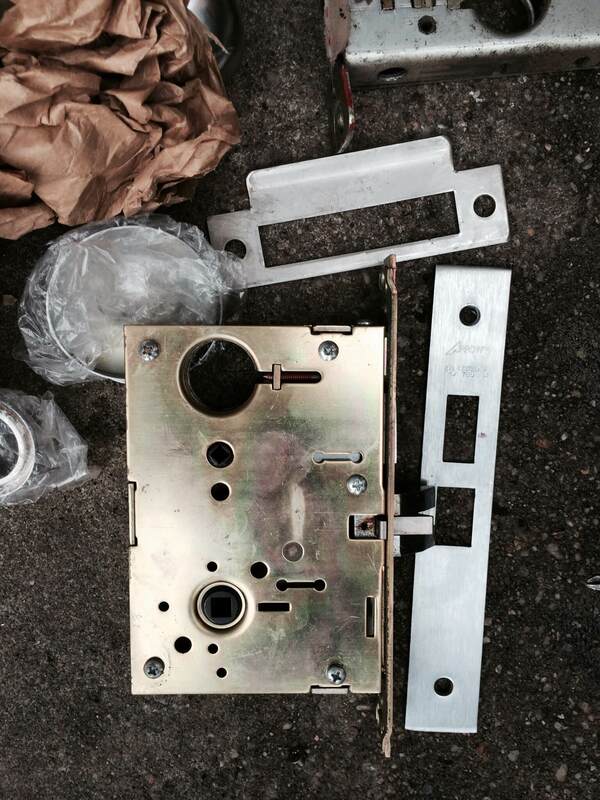 We even repair and install high-security and keyless entry locks. Besides residential locksmith services, we also provide commercial, emergency, and automotive services. 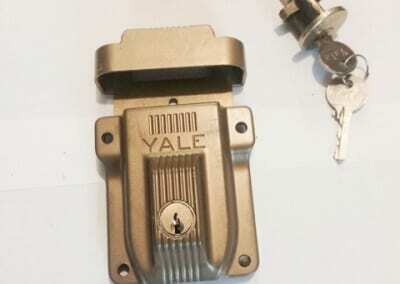 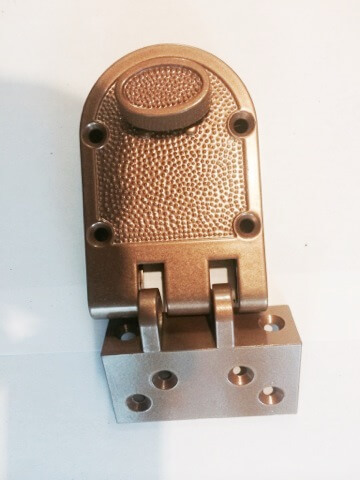 Moreover, our workers and technicians are skilled and exceptionally professional with the knowledge of all types of locks. 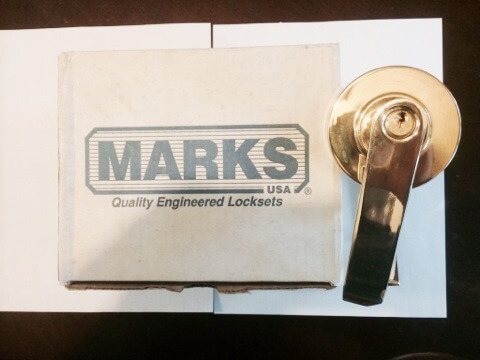 We are known for our top-notch locksmith services in and around Maryland and Washington DC. So, whether you want to install a new door to replace an old lock, don’t hesitate to call us as we’ll be happy to assist with any type of locksmith services. 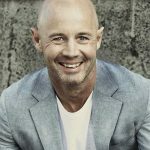 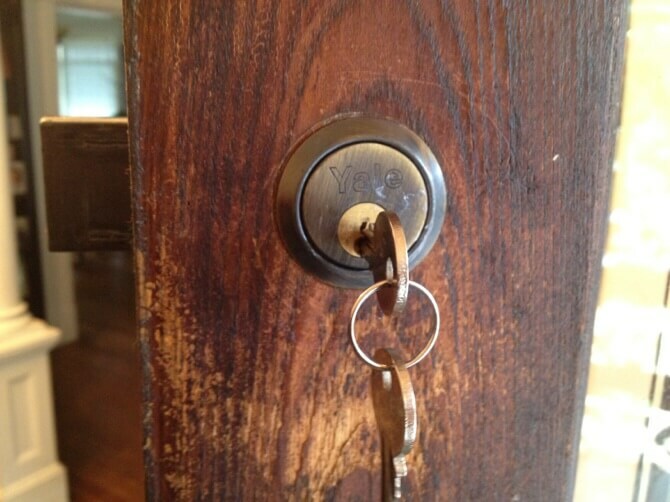 Why Do You Need To Hire A Residential Locksmith? 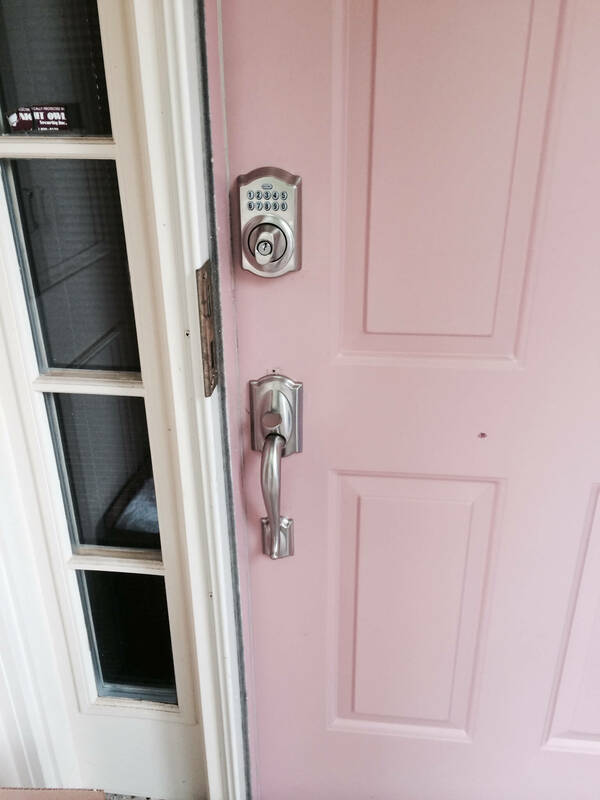 New Lock Installation Services: Whether you need a smart or traditional lock, a residential locksmith can help you with better assistance and on time. 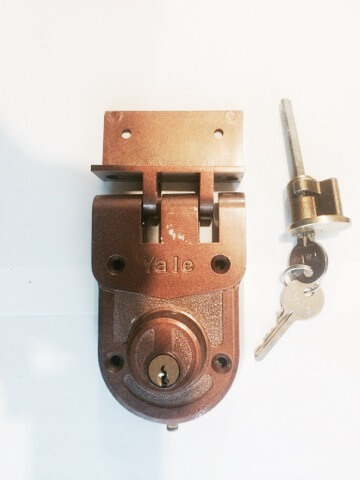 Whether you want to install a security door or install a new lock to enhance the security of your house, we would be there to help you. 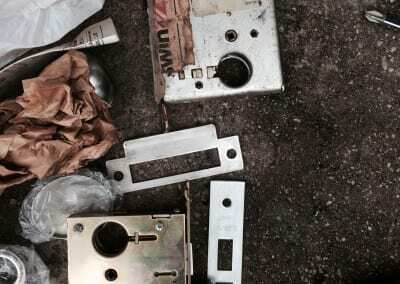 Lock Replacement Services: When you realize that the locks in your home are old or worn out, you need to replace them with a new one. For this, you need to hire an experienced residential locksmith. By contacting King Locksmith and Door, you can easily improve the security of your home because old locks are very easy to break. 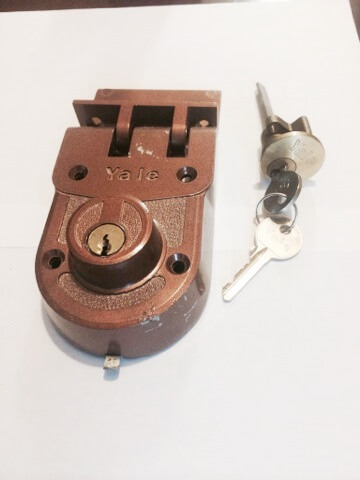 A broken or worn out lock can put your business at huge risk, making it vulnerable to threats and burglaries. 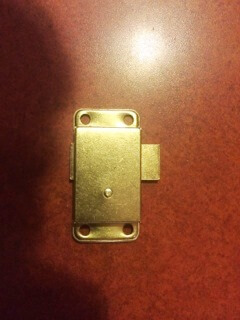 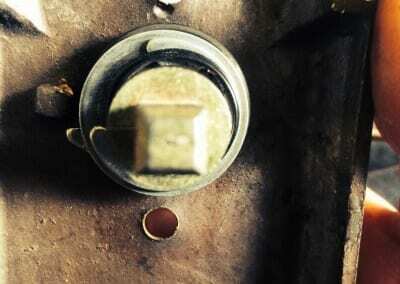 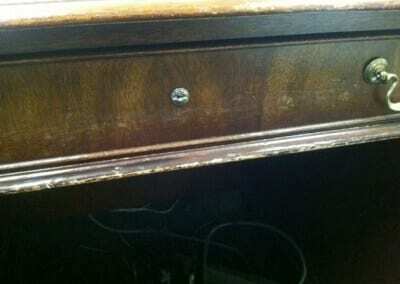 Broken Key Services: It is possible that a key to your house will be stuck in the lock. 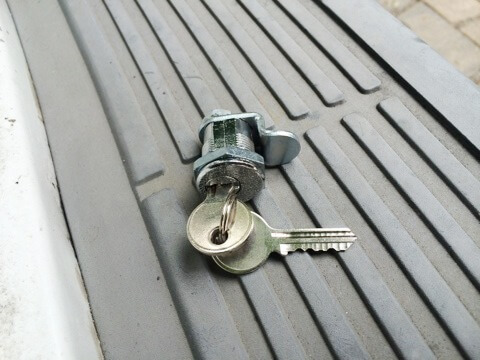 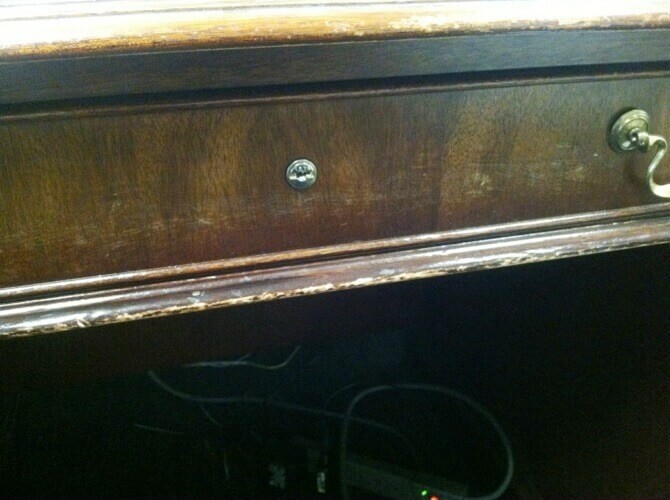 It’s hard to get the key out by yourself. 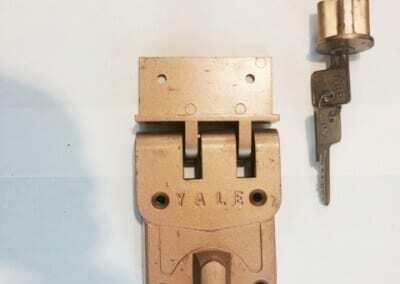 At this point, you need the services of a professional residential locksmith who can manufacture the new key and extract the broken key from your existing lock. 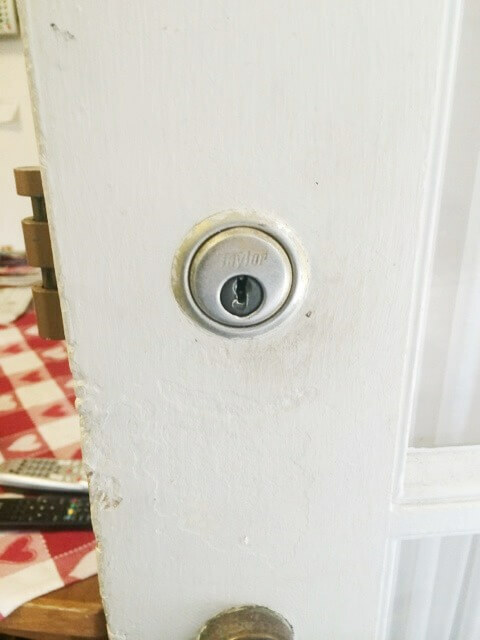 Emergency Lockout Situations: If you are locked out and there is no way to open your door, you must call an emergency locksmith. 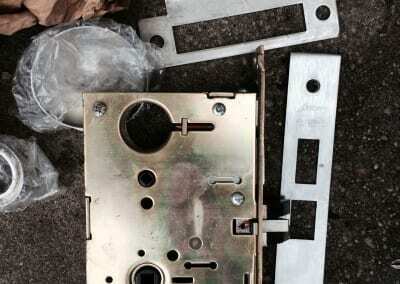 It is very hard to deal with such a situation when you are in a hurry to flee from home. 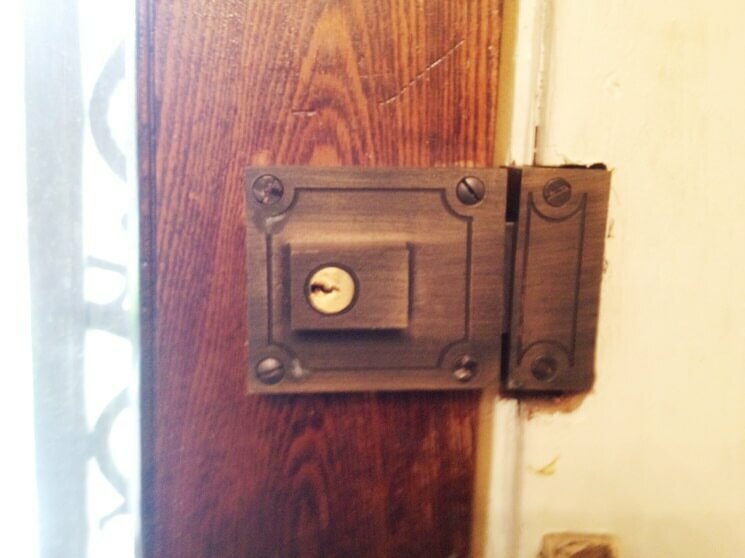 Hiring an experienced residential locksmith will help you find the comfort of your home. 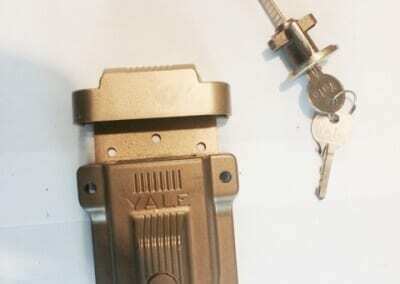 Rekeying Services: The new existing lock key is a good idea to enhance the security of your home. 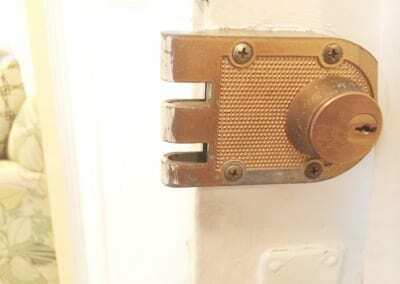 For this, you can contact the services of a professional residential locksmith for the best results. 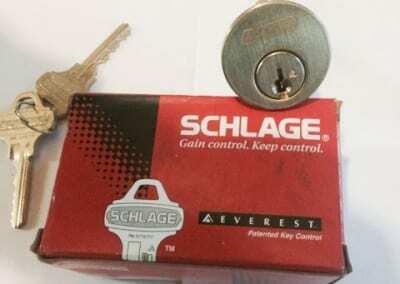 Why Choose King Locksmith And Door For Residential Locksmith Services? 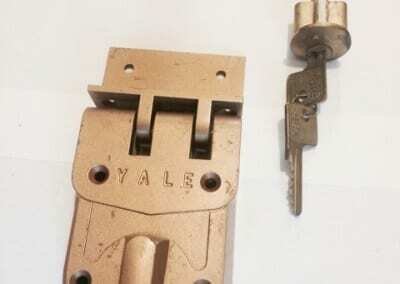 Reliable and Registered: We are the most trustworthy and dependable locksmith services provider in your area. 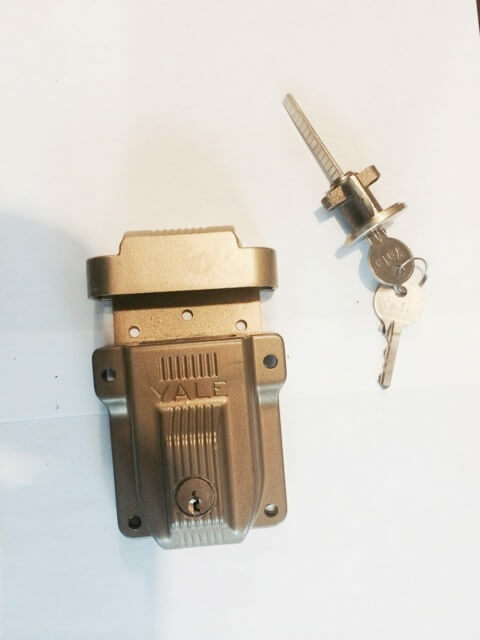 If you need help with any emergency situation like losing your house or a broken key, you can call us anytime for secure locksmith services. 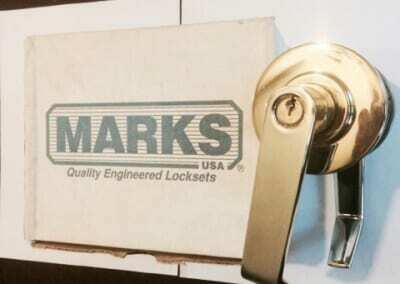 You can trust us for all your needs in residential, commercial and automotive locks. 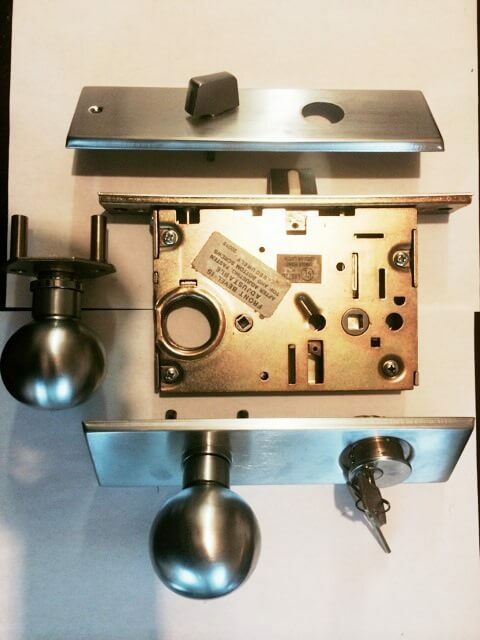 Our knowledgeable technicians can assist you in installing new locks, home lockout, mailbox unlock and repair, and cabinet locks. 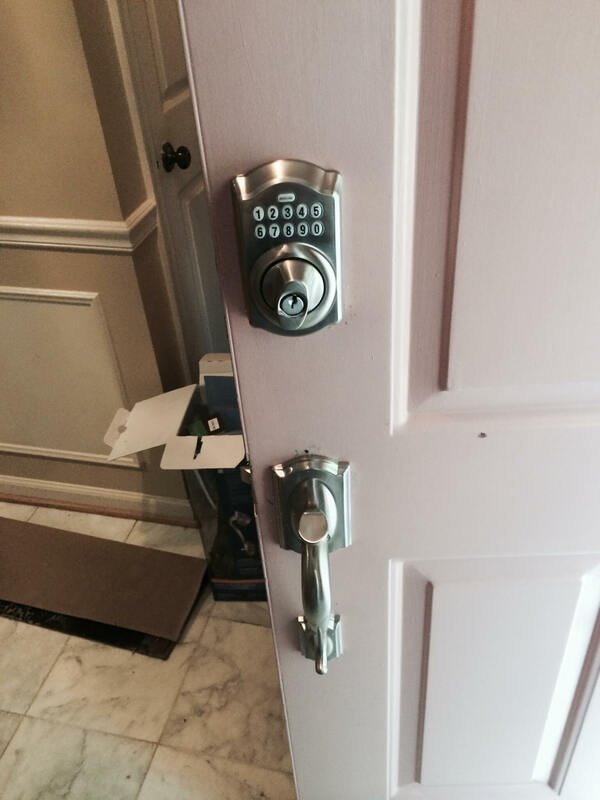 We can also help you with high-security locks, keypad locks, and keyless entry locks. 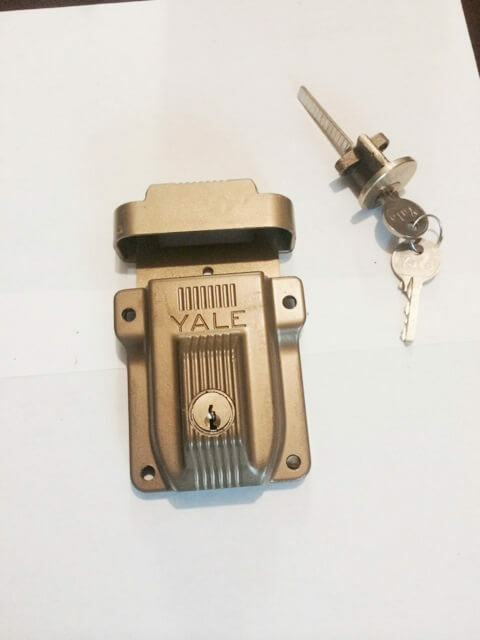 We Are a Team of Skilled Technicians: All our professionals are experts in providing you with the first-class services in Maryland and Washington DC. 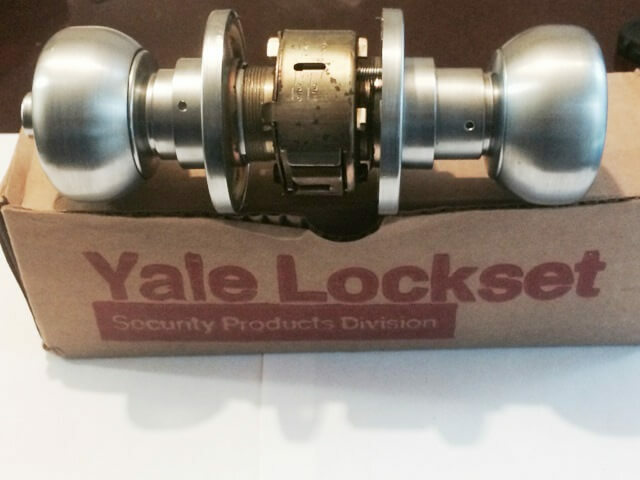 Our team has an experience of at least 5 years in the installation and repair of all locks. 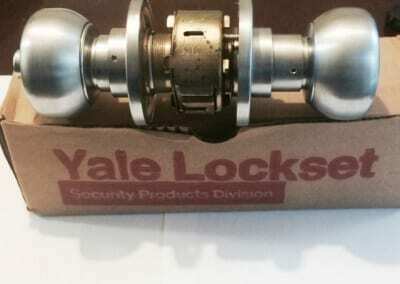 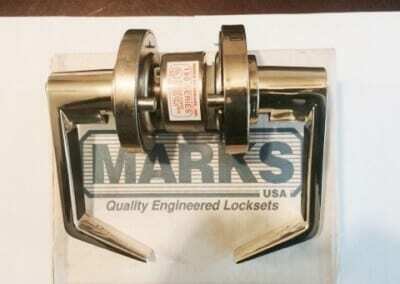 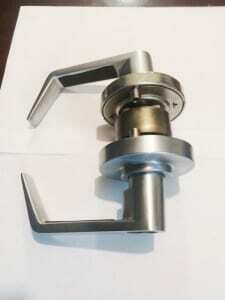 We are ready to cater all your lock needs in one call. 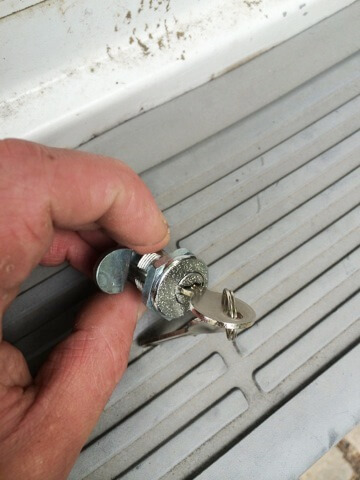 Our experienced and highly competent team has all the latest tools to help you with your locksmith emergencies. 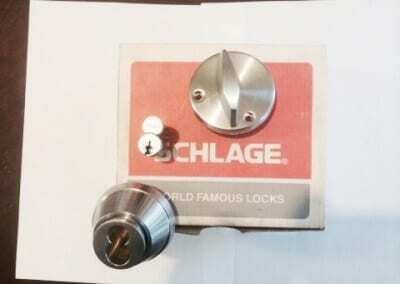 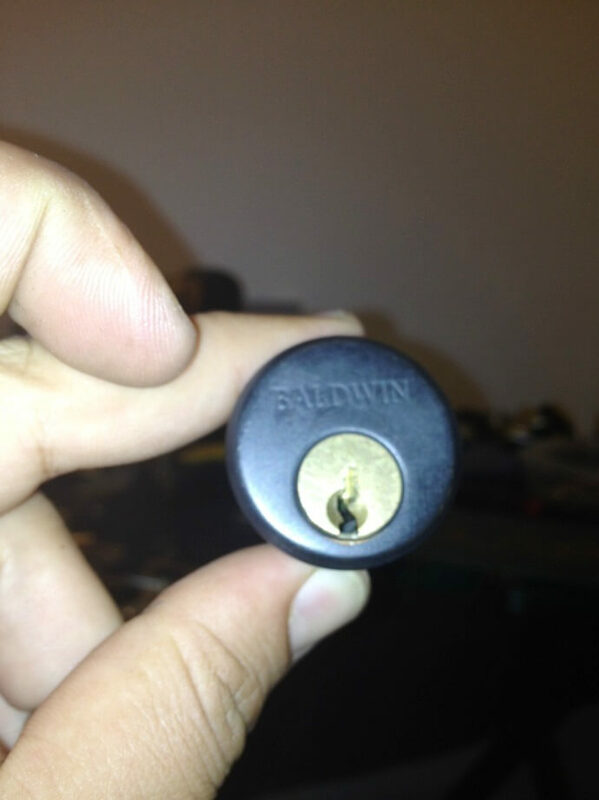 We Install and Repair All Models: We install all kinds of models of locks and other key locks to help you. 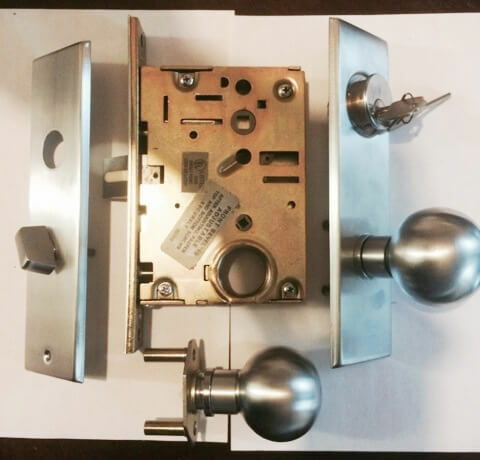 We have experience installing keyless entry locks, door closers, cabinet locks, keypad locks, high security locks, and more. 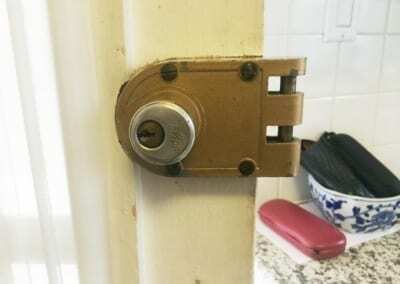 Do you want to upgrade your security system? 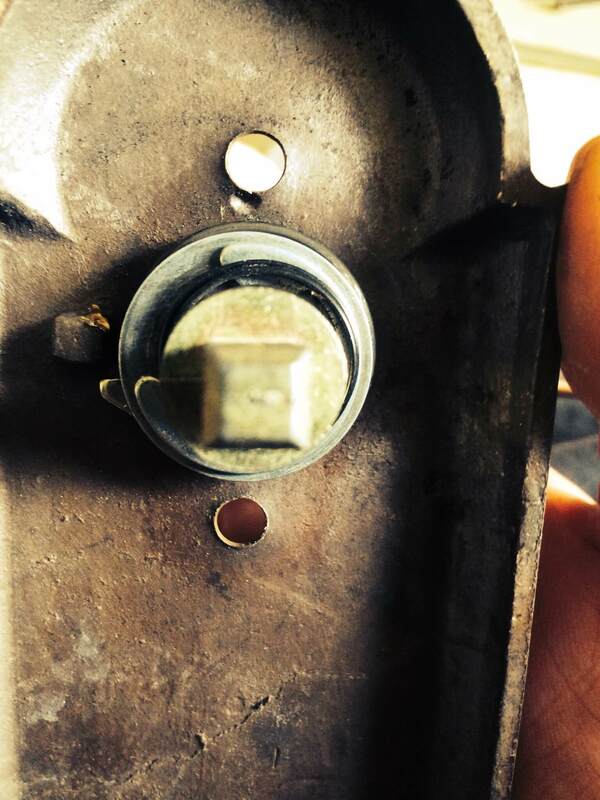 Call us and let our technicians help you! 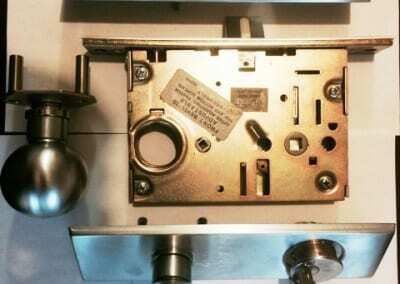 We Have Advanced Tools: We work with the latest technologies and machinery so that you get the best services instantly. 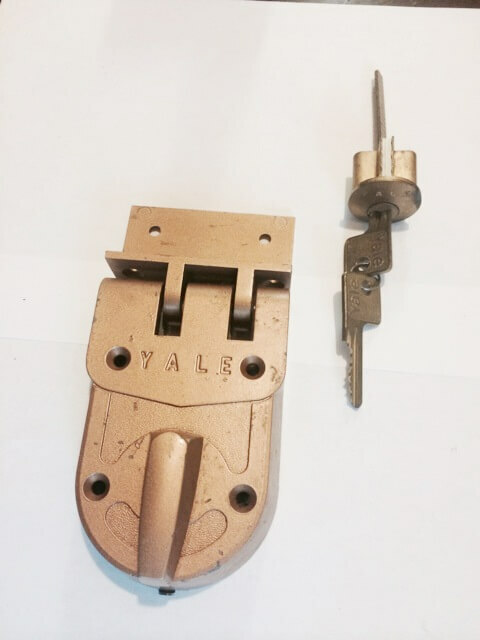 We make sure to invest in tools that are the best in their class and can cater to your needs. 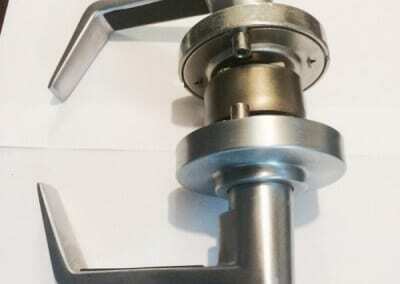 We Aim to Provide 100% Customer Satisfaction: We endeavor to offer exceptional services to our customers should they need us. 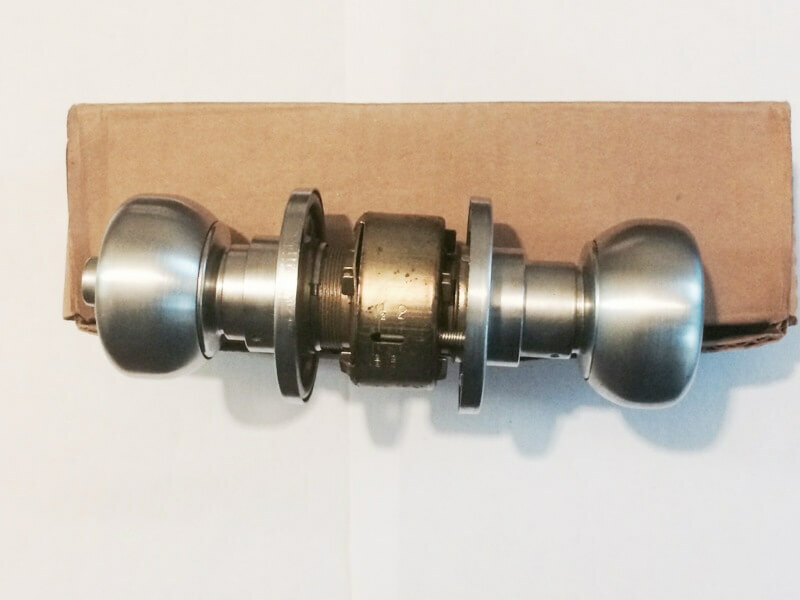 People rely on us because of our high-quality products and our on-call services. 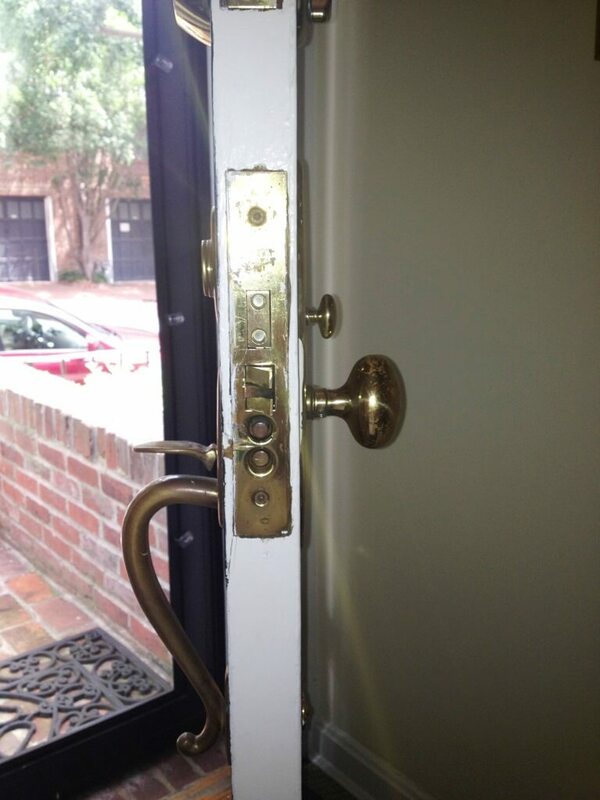 We do our best to serve the top-notch and satisfying services. With us, you’ll be happy and stress-free. 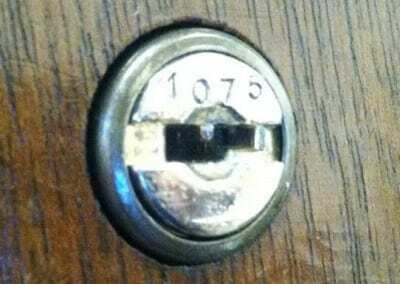 Call us For Your Locksmith Emergencies! 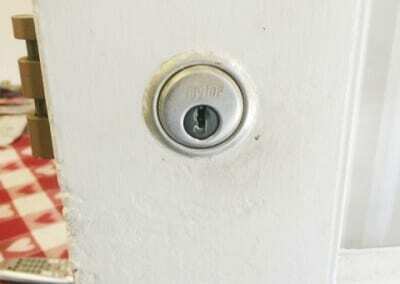 The lock and key of your home play an important role in your home security. 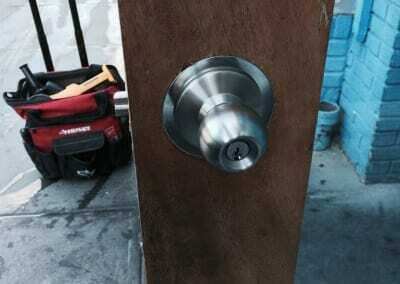 We, at King Locksmith and Door, are experts in the repair, replacement, and installation of all kinds of locks for your commercial as well as residential property. 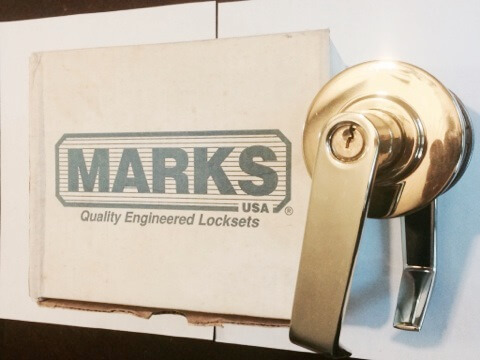 Integrity matters the most to us and, thus, we have experts in certified locks who are bound for your home security. 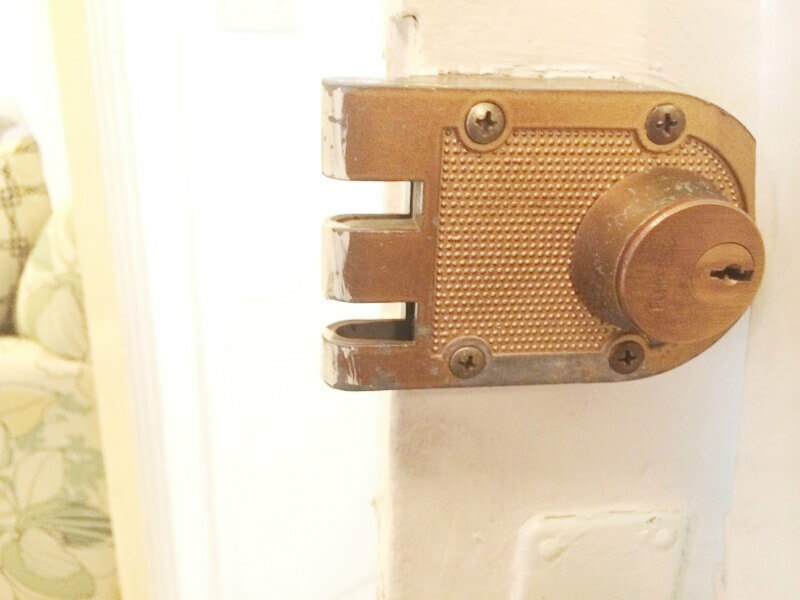 Whenever you reach out for us, we will send a skilled technician dedicated to your service; whether it’s residential, commercial or automotive locksmith services. Contact King Locksmith and Door today if you are stuck somewhere or want to upgrade the security system of your home or office. 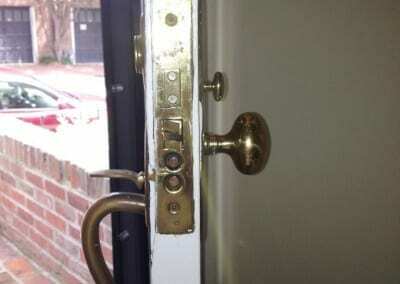 We are always available to assist you. 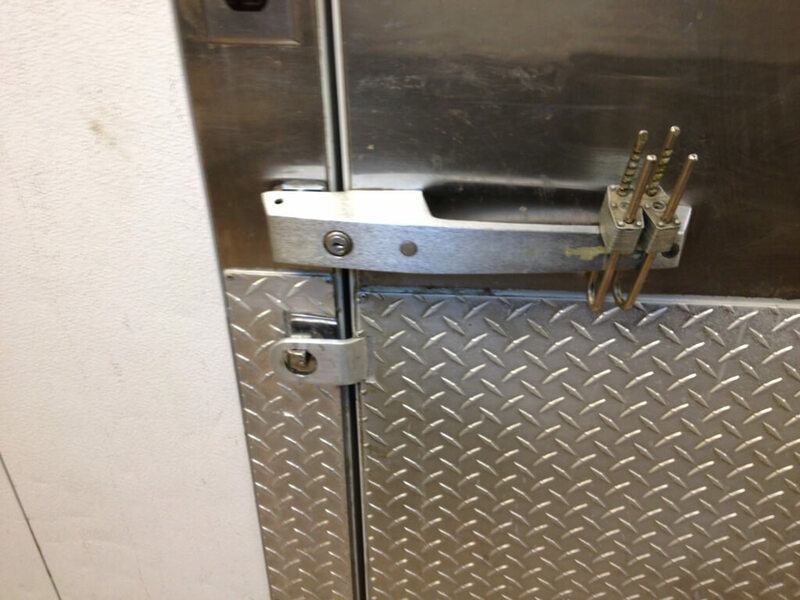 Give us a call on 877-285-0408. 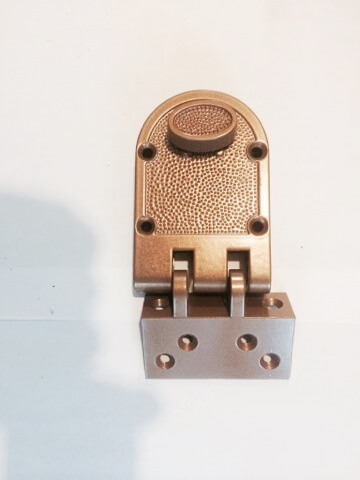 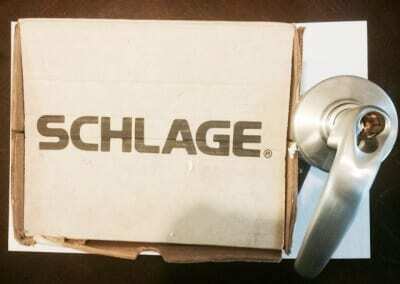 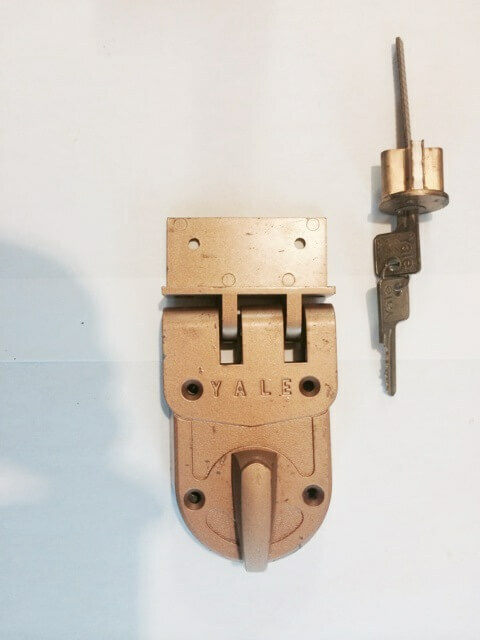 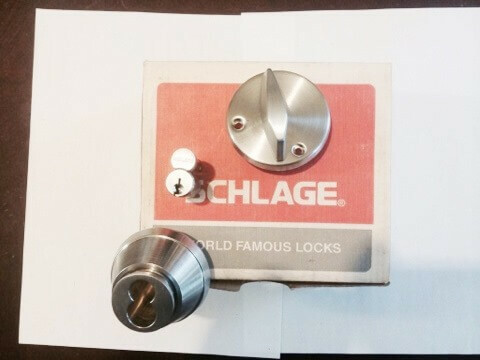 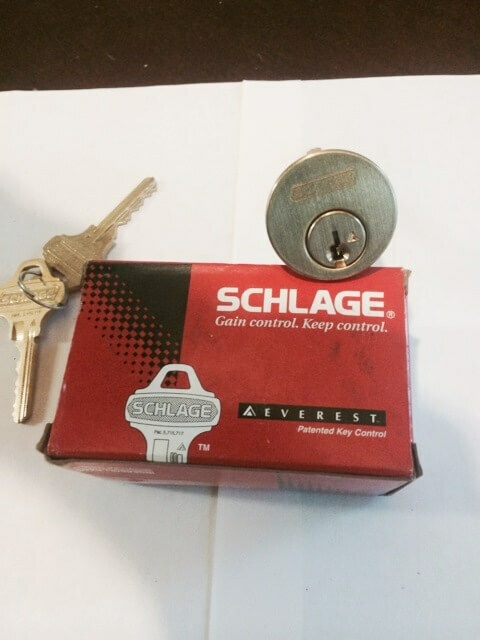 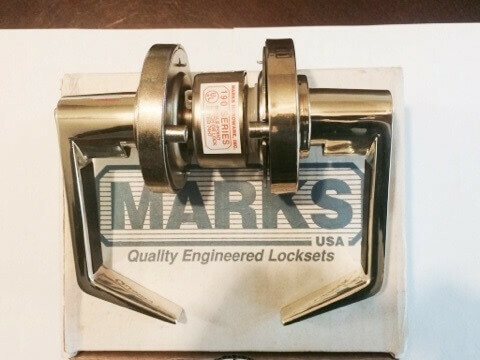 New Locks https://kinglocksmiths.com/residential-services-gallery/new-locks/ 4.1/5 based upon 29 reviews.